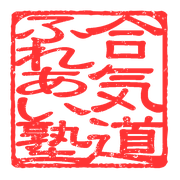 AIKIKAI FOUNDATION, Honbu Dojo Shihan. While attending Meiji University, He entered the Ikuta Aikido Club and was taught by YAMAGUCHI Seigo sensei. After graduation, while studying practicing Aikido, learning kendo,karate way etc. to further deepen understand Aikido. 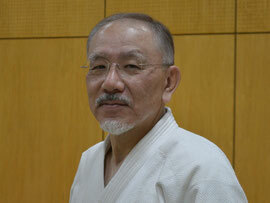 In 1998 he greeted YASUNO Masatoshi sensei as an advisor, and open Aikido Fureai-juku in Togoshi Shinagawa-ku Tokyo.